What is your gift? Or what are your gifts? No, I am not the royal family asking you to bestow a gift upon the feet of baby Prince George of England- but I am asking, what is your unique gift that you embody and can give to the world? For some of us out there, this is kind of a deep thought, eh? Yesterday, I went to yoga for the first time in a week. My back had been in a bit of pain from a tweaked hamstring. I went to the always challenging, and creatively interesting Vinyasa class taught by Jamie Horgan. While in our hip openings, she asked this of us, “what is our gift? What gifts do you have?” She went on to say that every one of us has a gift/or gifts and everyone else benefits when you are able to recognize and share your gifts. And that stuck with me. It also apparently stuck with my friends Adam and Marty too, because we talked about it at brunch right after class. And since then, I’ve thought about it more and more. Some people know what some of their gifts are. Jamie does – she is a gifted teacher, no doubt. She knows this, and Adam, Marty and myself along with hundreds of others are benefactors of her gift. But what gifts do I offer? A gift is a strength, talent or ability. And this may mean something as simple as the ability to love and care for someone. It may also mean being a talented musician or an emotionally strong individual. It’s definitely worthwhile to ponder … because by identifying what we uniquely have to offer, and by doing those things, we brightening the world around us. We are giving our gifts. If we can all focus on our greatest gifts, we will feel purpose, alive, and connection to those around us. Sitting here thinking about it… is it my creativity? My wit? This blog? Maybe it’s all of them. Maybe I should take the time to truly understand what my gifts are, and feel the effects of putting them into my life. 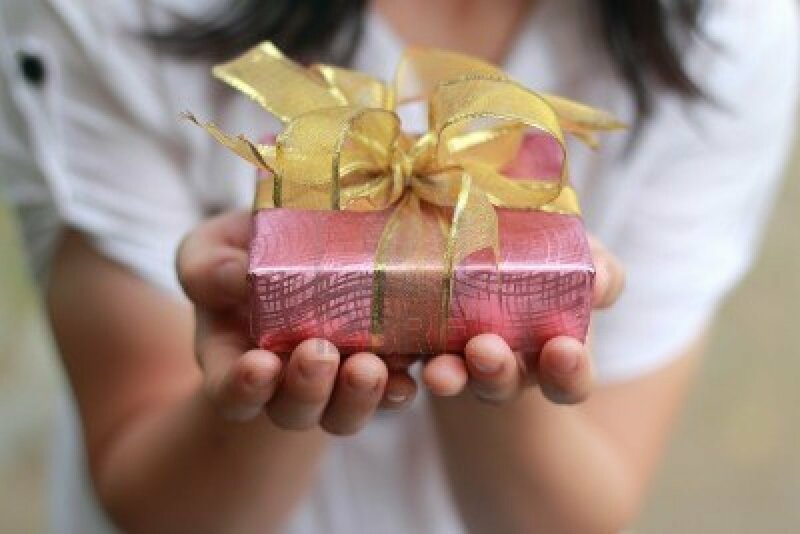 What are your gifts and are you using them and giving them away?